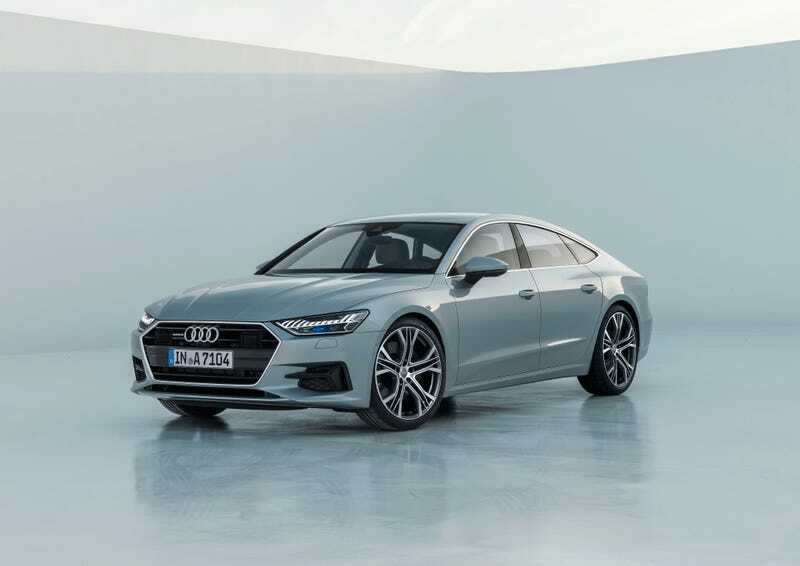 Can we take the time to admire how good the 2019 Audi A7 Sportback looks? Tail lights are a bit much but don’t detract from the rest of the car to me. And the interior, futuristic and stuff. I want to see this next to a new Panamera.